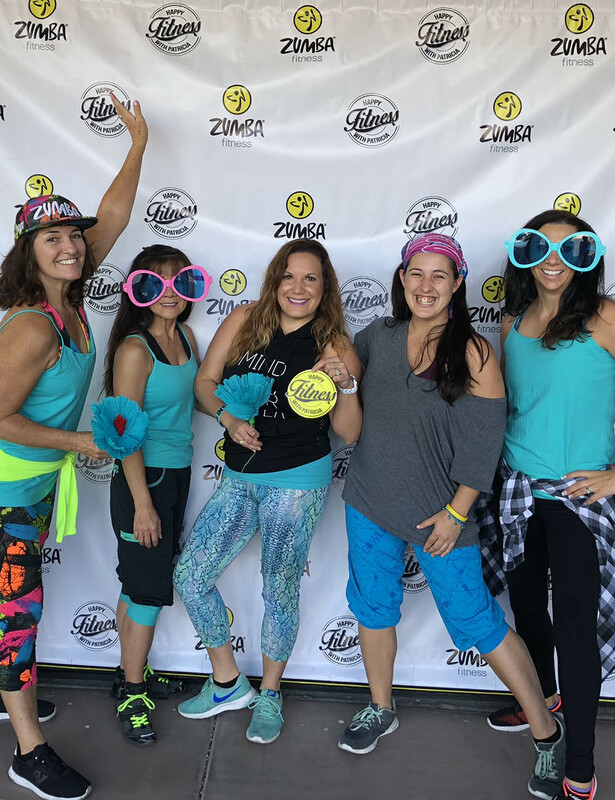 Teal It Up Foundation is giving a big “Shout Out” to the Happy Fitness With Patricia Zumba class for their recent fundraiser. On Saturday, Sept 22nd, 2018, they raised $575 in memory of Carole Puccillo and donated it to Teal It Up Ovarian Cancer Foundation. Many thanks to Instructor Patricia Martelly.